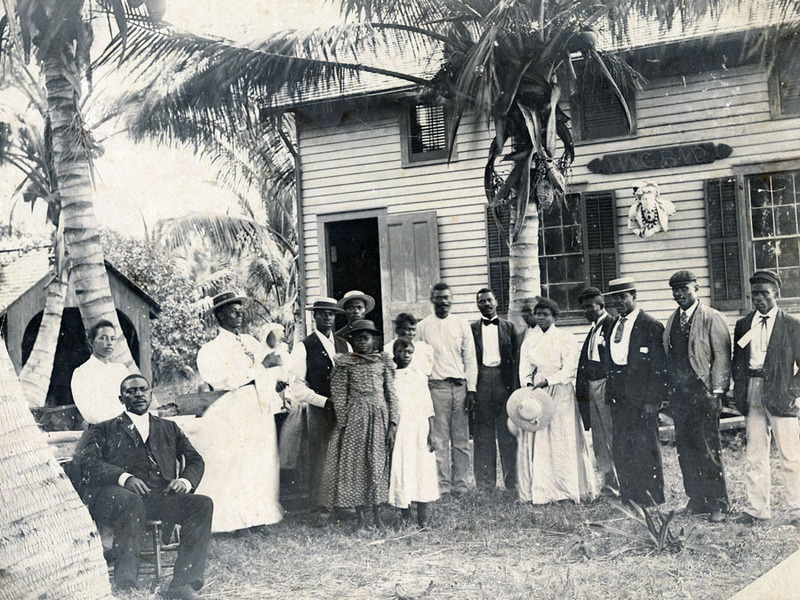 This photograph of the Black Community of Coconut Grove is a rare instance of historical documentation. 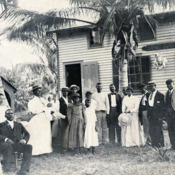 Many of the inhabitants of Coconut Grove were Bahamian settlers who shared their practical knowledge of life in the tropics with the new pioneers from the north. “Community Portrait,” UM Libraries Digital Exhibits, accessed April 22, 2019, http://scholar.library.miami.edu/digital/items/show/290.